Serving Vancouver Washington and Portland Oregon greater metro areas. Minimum charge may apply. Not valid with other offers. Hot Carbonating Extraction Cleaning Method. Expires 05/06/19 Call Chem-Dry of Vancouver at (360) 573-5390. Minimum charge may apply. Not valid with other offers. Hot Carbonating Extraction Cleaning Method. Expires 05/06/19. 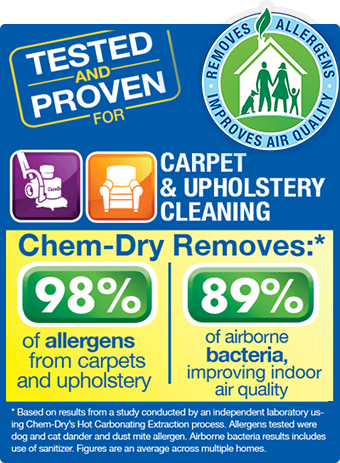 Call Chem-Dry of Vancouver at (360) 573-5390. Copyright © 2019 Chem-Dry of Vancouver Carpet Cleaners | Independently owned and operated.